A visual companion to the complete works of Piet Mondrian (1872-1944), one of the most important figures in the development of abstract art. Drawing on the Mondrian catalogue raisonne, the book reproduces all of Mondrian's works in a single volume with key caption information. 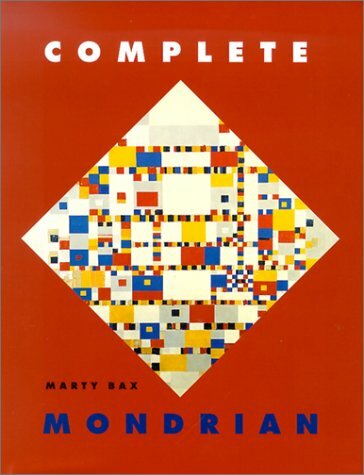 The organization of the illustrations into major chronological periods is intended to give the reader an immediate visual impression of the development of Mondrian's work - from the early naturalistic paintings of the 1890s, through the more experimental, neo-Impressionist work of the early 20th century, to the abstract grid paintings for which he is best known. .". 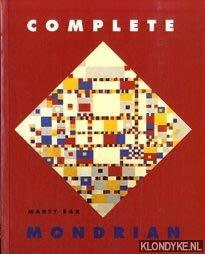 ".handsomely produced and well-illustrated volume...exceptionally affordable single volume overview of Mondrian's work...recommended highly"